Thanks so much for a great turn out again last week! It's nice that people are still taking the time to join in even though things may have got busier over the school holidays, we really do appreciate it. And also remember you can still enter this months #parentideaswap competition by posting a picture on our Facebook group page or using the hashtag in Twitter or Instagram the theme is 'crafting with junk' full details for that here, there's a £15 hobbycraft voucher to be won. Competition ends on Friday. 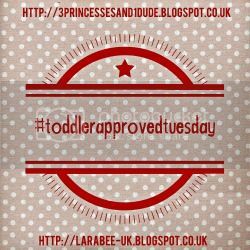 Look out for this months #parentideaswap on Monday night on Twitter 8-9pm. 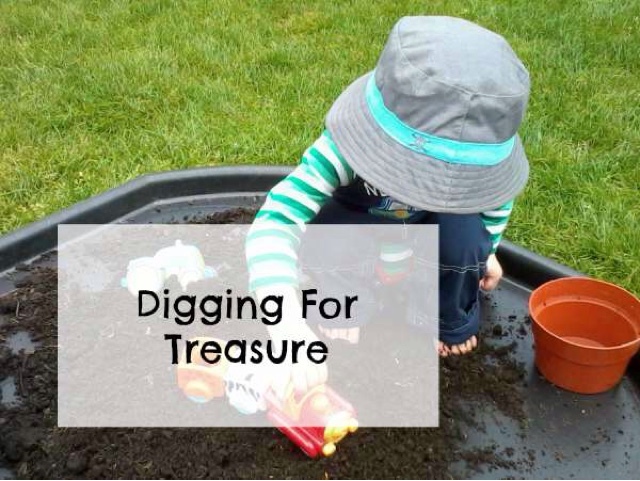 I'm linking up a super cute digging for treasure activity guest post from Monkey and Mouse. 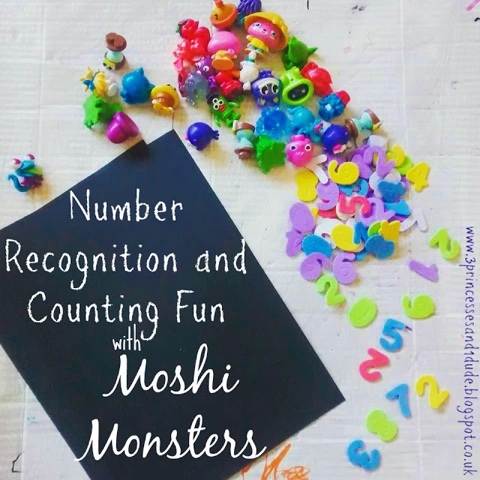 This week Becky is linking this fabulous number recognition activity. 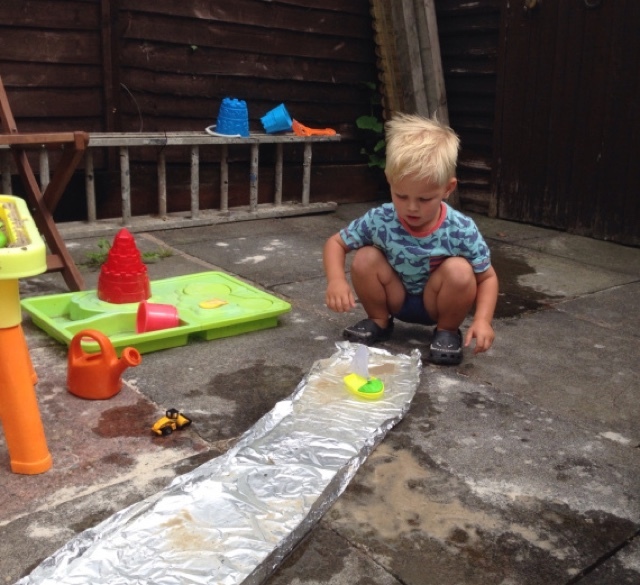 This tin foil river might just be one of my favourites of all time, we've got it on our list of things to do for our 'cousin club' on Friday so when I saw it linked up from babyfoote.com I had to include it in my showcase. So simple yet so effective and fun! 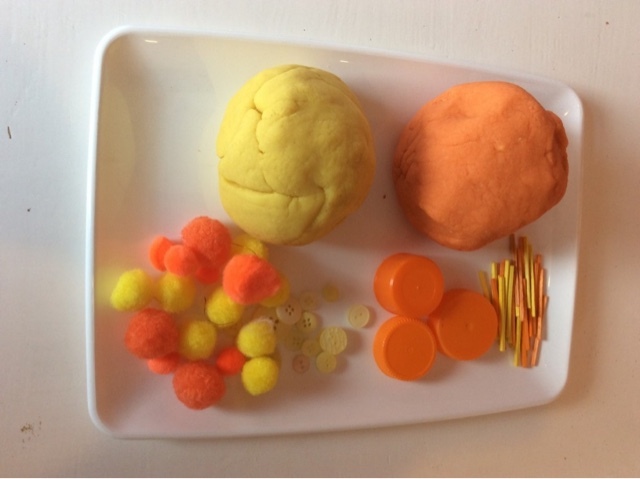 And Clare has done it again, with another fabulous playdough invitation. I love how this one screams summer in a week where summer has seemed to disappear for most of us! No badge, no comment, no share, and your posts will be deleted sorry if this seems harsh but it's just not fair on others who do make the effort. We've yet to delete a post but you may have noticed that we have started to not comment if the badge isn't there.